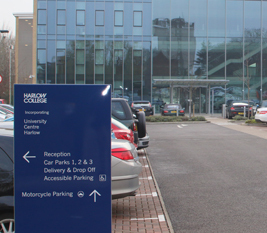 must be flexible enough to take any situation in it's stride. 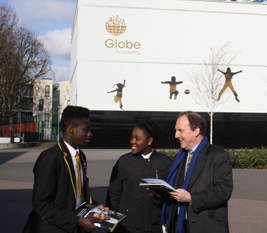 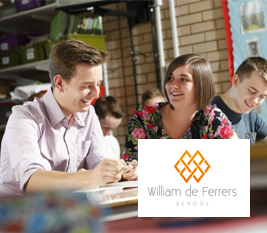 With over 1655 students, William de Ferrers School is one of the largest secondary schools in Essex. 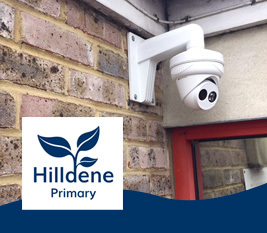 Our team have been providing security solutions for staff and pupils for many years. 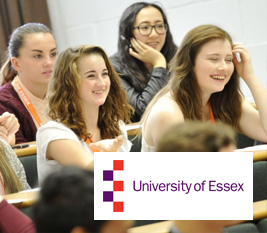 Hewes Security have worked with the University of Essex for many years now, offering a truly tailored and personal approach to their security measures.